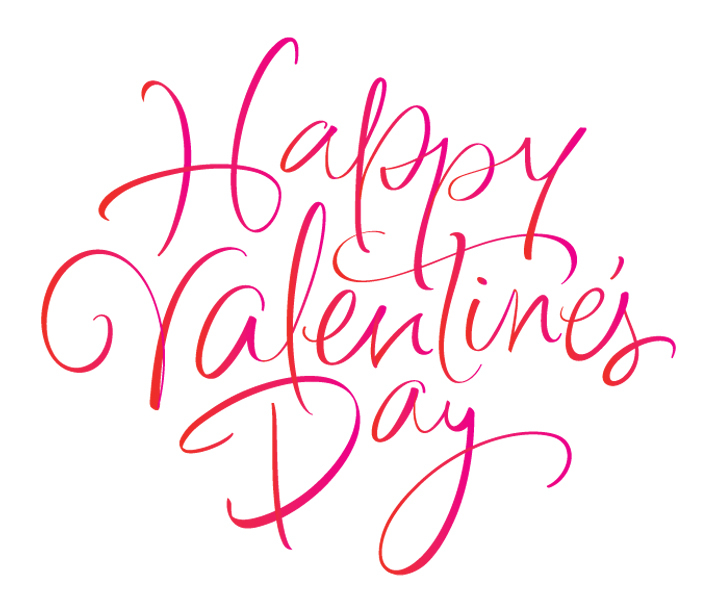 Happy Valentine's Day to all, hope you enjoy a lot this day, whether with your partner, boyfriend, friends or family, this is the first Valentine's Day on my blog and I'm excited ..
Take this opportunity to thank my followers are almost 500 Thank you! I hope to grow with you, thanks for all your support really appreciate it! Feliz San Valentin a todos, espero que disfruten mucho este dia, así sea con su pareja, novio, amigos o familia, este es el primer San valentin en mi blog y estoy emocionada ..
Aprovecho para agradecerles a mis seguidoras ya casi somos 500 ¡Muchas gracias! espero seguir creciendo con ustedes, gracias por todo su apoyo de verdad lo agradezco!